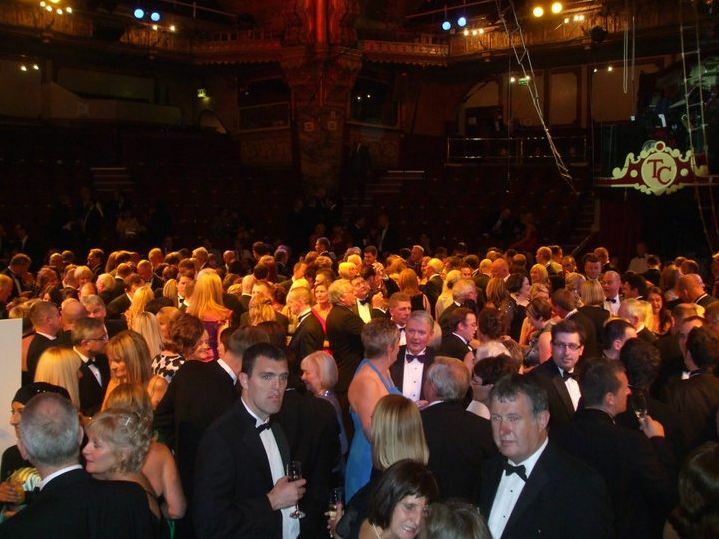 Gannon Oils Ltd. has won the 'Green Business Of The Year' Award at the BIBAS Lancashire 2011. 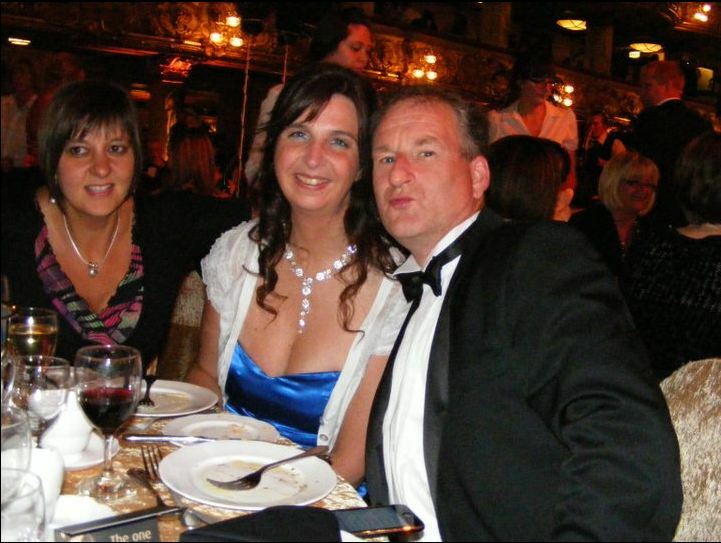 The award ceremony was held at The Tower Ballroom in Blackpool on Friday June 10th 2011. Organised by The North & Western Lancashire Chamber Of Commerce, the BIBAS is the top business awards programme in the North West region. 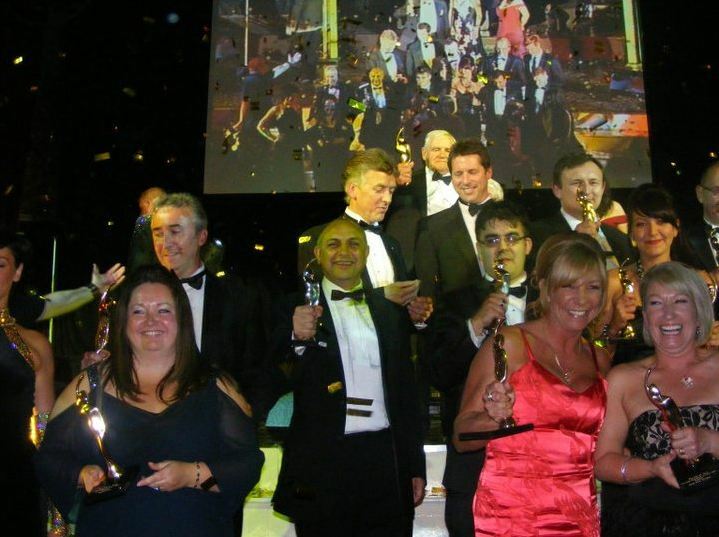 The BIBAs are all about recognising excellence and achievement in companies operating in Lancashire. From the inspired to the inspiring – the successful to the most promising and the creators of wealth to the creative minds – the programme recognises the highest standards in business excellence that we have in Lancashire today. Having already been accredited to ISO 14001, this year Gannon Oils has been continuing to introduce new environmentally friendly and biodegradable oil and lubricant products into the industrial sector. For existing mineral oils and non-biodegradable stock the company has worked hard to introduce newly designed environmentally friendly packaging rather than the traditional plastic drums and cans. 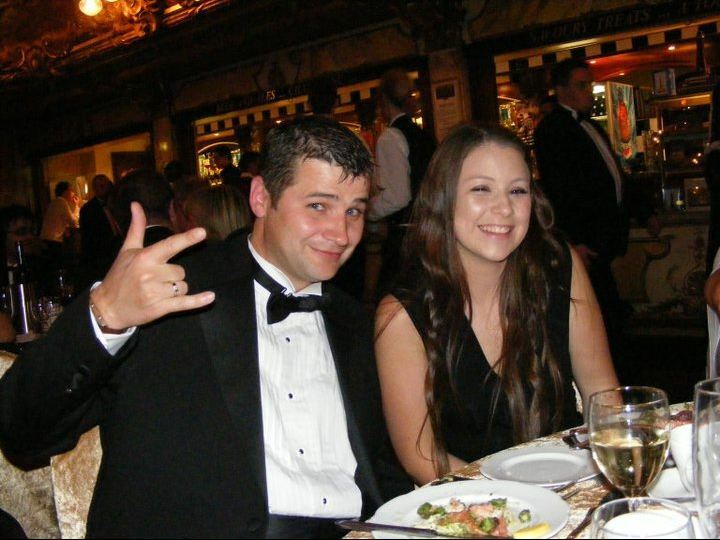 Recognising environmentally friendly businesses – The Green Award is designed for the company that demonstrates environmental best practice, ethical best practice or sustainable development. Judges are particularly interested in the application of these practices and the impact that these initiatives have had on the company.